From Anchorage Brewing – Saison brewed with brett, spices and aged in French oak Pinot Noir barrels. 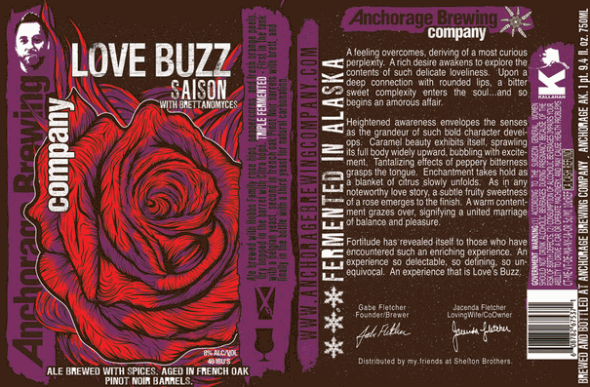 Anchorage Brewing – Anchorage Love Buzz Saison – 750 ml. bottle poured into a goblet. 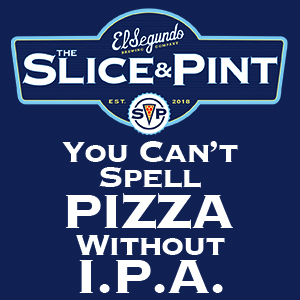 8% abv. 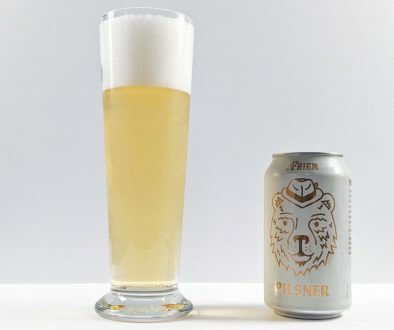 Appearance: Pours a hazy amber gold with a thin cap of white. Taste: Tangy grape, spicy brett, peppercorn. Finishes jammy/ fruity. Mouthfeel: Juicy. Full bodied. Rough carbonation. 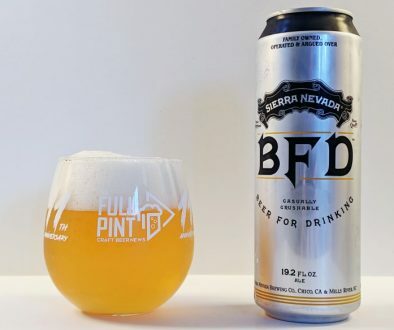 Overall: A very tasty beer, but was expecting it to be a little drier, the way I like my Saisons. 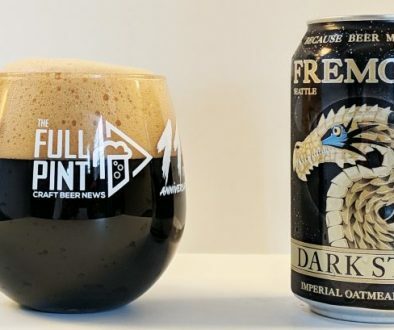 I’ve been told that the first batch was much drier, and have hopes of trying this beer again.